I've had robot for over 8 months now. Thought I would give a long term review. 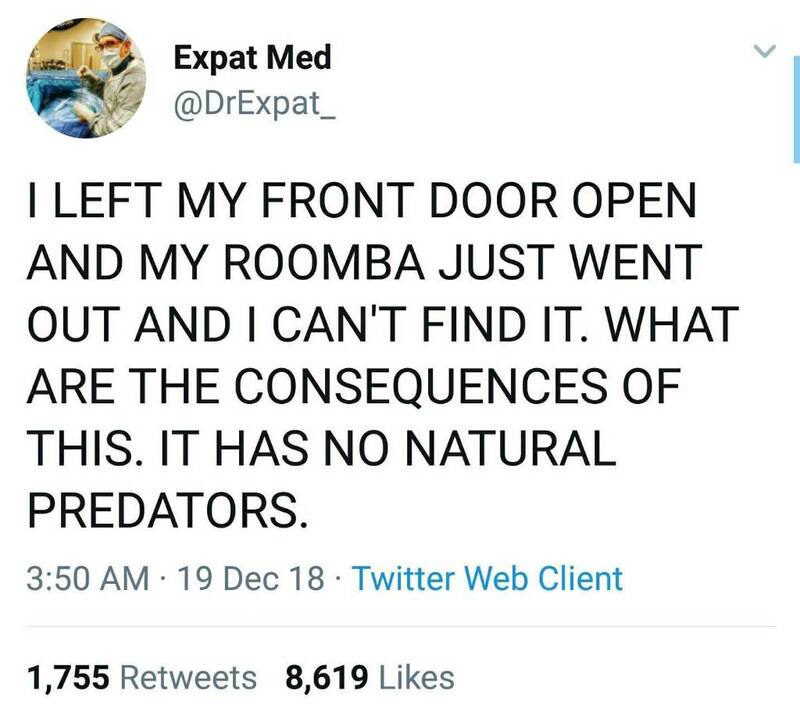 If you own a dog that sheds you need to own a robot vacuum. I can't believe how much hair is caught every single day. When I got it I thought daily wouldn't be necessary, but it absolutely is, especially during bi-annual shedding season (going on now). It's important to note that no robot vac will ever replace your traditional upright vacuum. 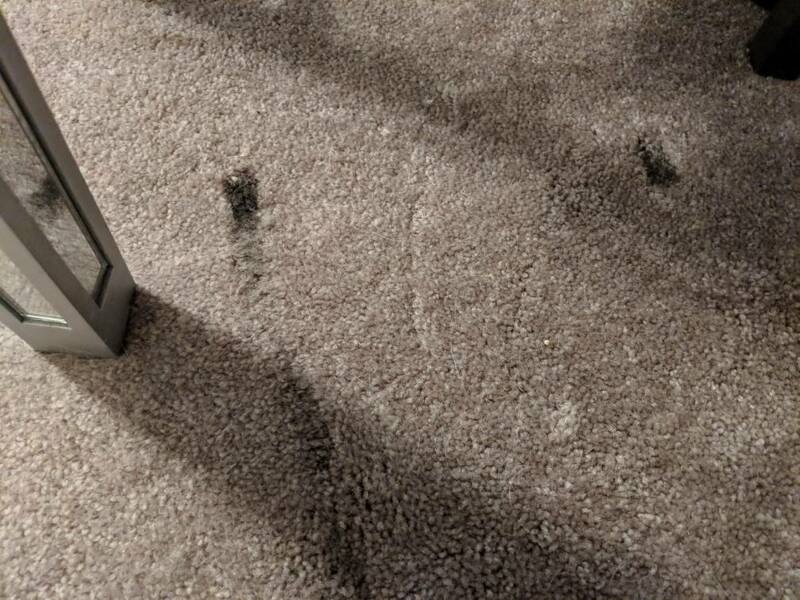 I could vacuum over the floors right after the robot ran and I know I would still get a canister of dog hair out of the carpet, but the robot does a good enough job that the house doesn't look dirty. You will also need to keep the upright vac to do the staircase and other hard to reach places. I feel like I've lucked out with furniture and floor layout. On a typical month robot only gets stuck about 1 time, and that is only because we set up a doggie gate in the morning and he knocks it over. I had to make the modification above to stop it from beating up my furniture, but other than that I have had little to no issues with it navigating my house. At least once a week I put the dinning room chairs onto the table so it can clean under there. (I have a rug under the table and it is a big dog hair magnet). I can't recommend one brand over another, but I think anything in the $160-$200 range (on sale) should be a safe buy for anyone that doesn't have one. You will be amazed at how much it picks up every day. -Empty it every single day. I've been considering getting a robot vacuum for a little while now, basically for the same reason: dog hair. Fran's shedding situation is nowhere near as bad as Roscoe's but it still builds up pretty good if we don't sweep for a few days. You're fixing it wrong. Lift the couch up a fraction of an inch so the vacuum can get under it all. Stuck so hard it was burning rubber. Now I have this mess to deal with. Tyler wrote: Stuck so hard it was burning rubber. Now I have this mess to deal with. Is your robot vacuum becoming self aware from all the fast and the furious movies you love so much? Got thisA4 ILIFE for $140 the day mine got tossed. We’ve tested the iLife A4s and found that it was a little more likely to get stuck on thresholds and rug fringe than the cheap bots made by Eufy and EcoVacs. But loads of people own this robot and are very happy with it—if you can find it for really cheap, go for it. I got it today. It seems noticeable smaller than my Eufy and a little louder. I went out to mow and came back in an hour later and it was done, meaning it either goes shorter or the battery wasn't fully charged. It also didn't pick up as much dog hair as I was expecting, but it was still quite a bit. Will continue testing this week. Tyler wrote: Source of the post Got thisA4 ILIFE for $140 the day mine got tossed. Will tree skirts just destroy our robo vacuums this Christmas? Tyler wrote: Will tree skirts just destroy our robo vacuums this Christmas? I guess I can live with the vacuum only being automated 11/12 months. I actually laughed pretty hard at this. I love these things. So worth the $120-130 that they often go on sale for. My one upstairs never gets stuck and runs for 90+ minutes a day. The one downstairs gets stuck on the coffee table/end table, but that's because of the furniture, not the robot. Idk if any bot could maneuver that. Do you guys empty yours daily? I need to with how much dog hair/dust it catches upstairs, even if it didn't get stuck downstairs I could go a couple days before emptying. I did my life hack today of swapping the 2 sweepers since they were bent in the one direction. These were labeled L and R so we will see how it works after I swapped it. The vacuum downstairs gets into the toyroom since there is no day. It's our motivation to get Evie to clean up the toyroom every night. "we need to clean up your toys or the robot will eat them". She does 5% of the cleaning while I do the other 95%, but at least she goes through the motions of it. This is the Prequel to that Black Mirror episode.